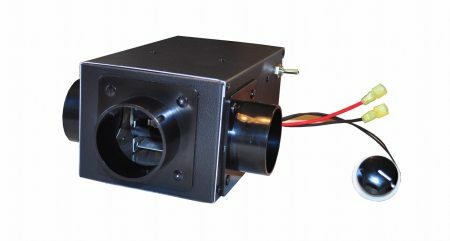 DC Thermal – Hand built in the USA. 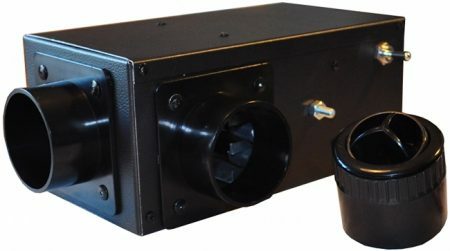 DC Thermal offers the most durable and long lasting cab heaters in the World! ONE YEAR PARTS AND LABOR WARRANTY. Hand built in the USA.